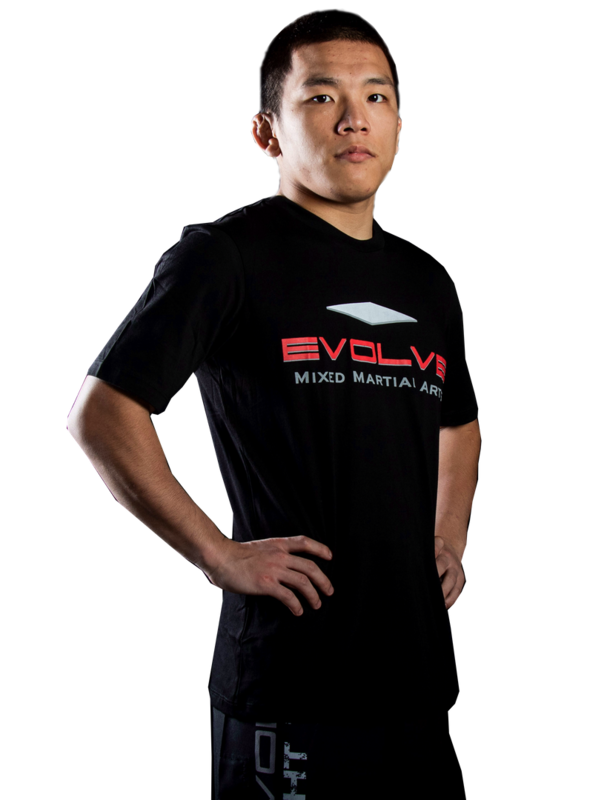 Ryuto Sawada is an Assistant Instructor at Evolve Mixed Martial Arts in Singapore. 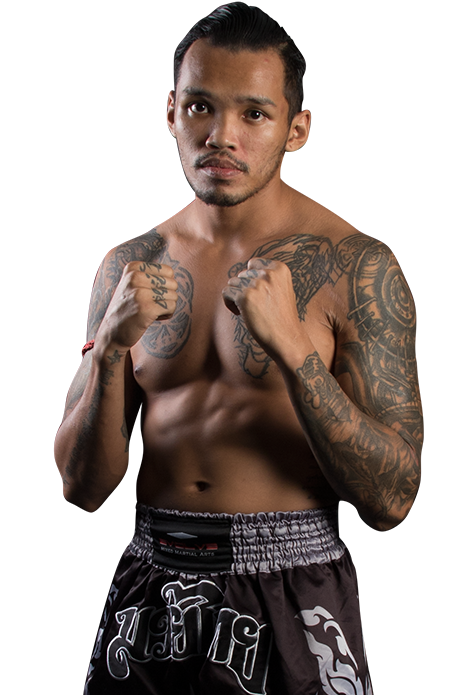 Having wrestled since the age of two, he has had over 200 wrestling matches and is known for his explosive takedowns. His favorite techniques are the rear naked choke and armbar. 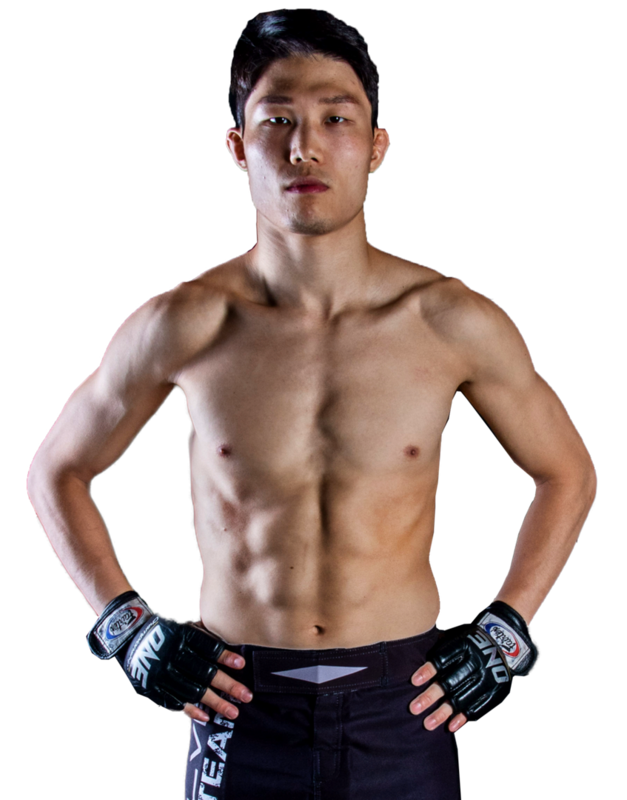 Ryuto holds a Black Belt in Karate and Purple Belt in Brazilian Jiu-Jitsu. 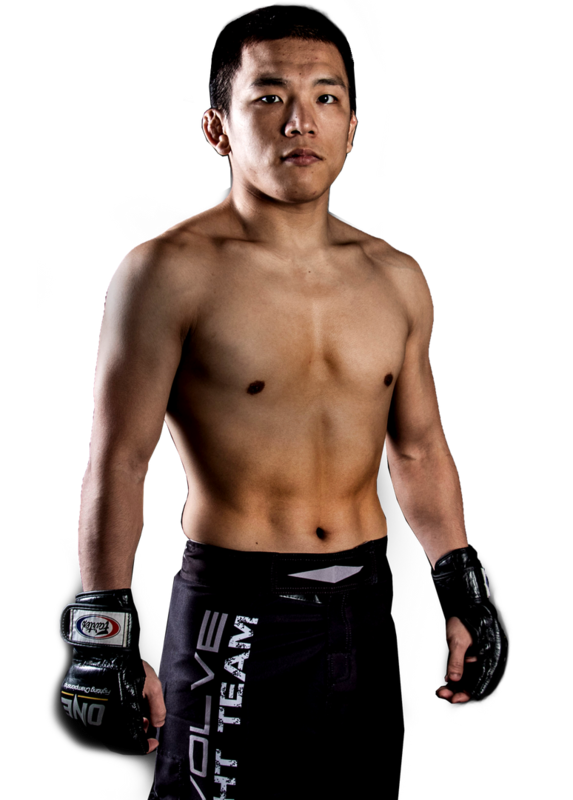 Ryuto is originally from Japan.